The SERVIR Eastern and Southern Africa (E&SA), in Nairobi, Kenya and the SERVIR-West Africa (WA) in Niamey, Niger, approaches to the Land Use Land Cover (LULC) Mapping services are needs oriented. The hubs have over time received requests from member States to offer capacity building on specific applications of lidar data for tree height mapping and canopy density measurements that are greatly utilized accurate estimations of tree height and biomass. Light detection and ranging (lidar) mapping is an accepted method of generating precise and directly georeferenced spatial information about the shape and surface characteristics of the Earth. Recent advancements in lidar mapping systems and their enabling technologies allow scientists and mapping professionals to examine natural and built environments across a wide range of scales with greater accuracy, precision, and flexibility than ever before. The linkage between this capacity building effort and those of SilvaCarbon are also very closely knit. The biomass estimations from SAR data require refinements using lidar data. This capacity enhancement initiative will go a long way in ensuring a more holistic service provision in addressing needs related to forest issues experienced in the countries. For many of the member countries, the capacity gap in working with some of the existing data is one that has not been addressed. Kenya for instance, besides recently procuring a laser scanner, has lidar data covering two of the protected water areas. Additionally, there is a lot more data within the private sector. This is the case for many of the countries within the region. Sporadic point cloud data is available. Additionally, interests from infrastructure agencies (Roads, Railway, Pipelines, Gas exploration) in working with lidar data for corridor and terrain mapping have been made to Regional Centre for Mapping Resource For Development (RCMRD) several times. Most recently, requests were made from KenHA (Kenya Highways Authority) to be trained by an external consultant. Some of the hub staff had a general knowledge of working with lidar data, but a more comprehensive capacity building effort was required. Specific requests from Kenya included: KFS (Kenya Forest Service), KenHA, KURA (Kenya Urban Roads Authority), Lapsset (Oil Corridor Project). For SERVIR-West Africa, similar requests were made to AGRHYMET by the Kandadji Dam Commission of Niger, which had acquired lidar data for the areas upstream of the Kandadji Dam. 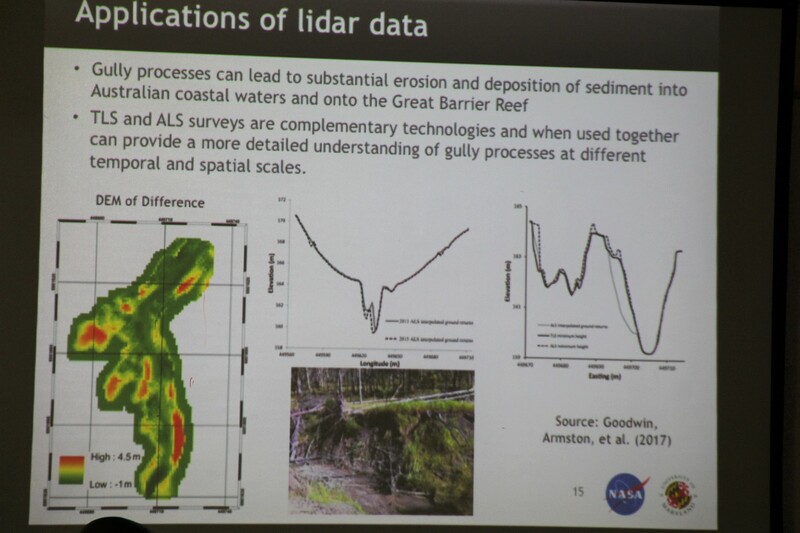 In the workshop, participants discussed several considerations in using airborne laser scanning (ALS) data in forest biomass surveys and how these considerations should factor into the design and implementation of data processing workflows. They were also introduced to upcoming spaceborne lidar mission data products and their potential applications. Pilot activities were done for SERVIR E&SA in Kenya and for SERVIR-West Africa with AGRHYMET in Niger. 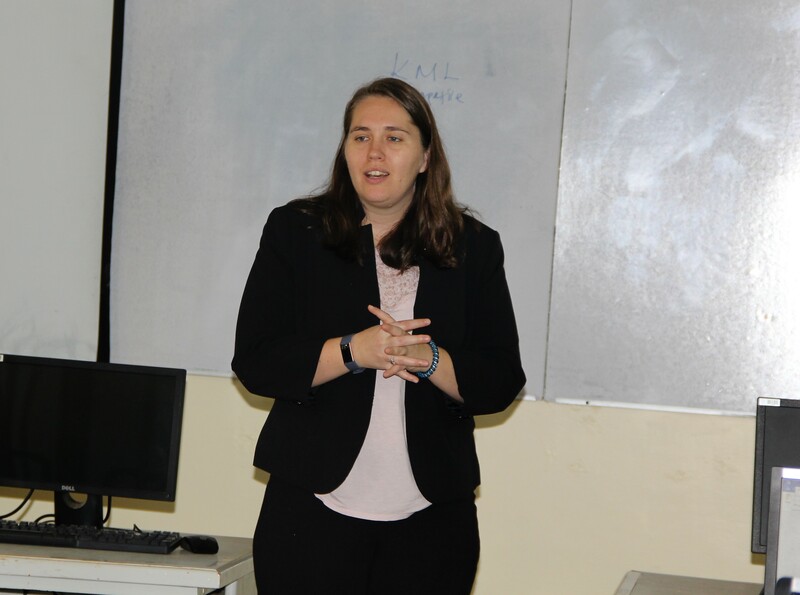 Training was undertaken in Nairobi, Kenya, and Accra, Ghana, respectively, with the following topics covered: Introduction and background, Principles of lidar remote sensing, Sources of lidar remote sensing data and Introduction to R and Python notebooks as well as QA/QC, basic processing and visualization of airborne laser scanning (ALS) point clouds. 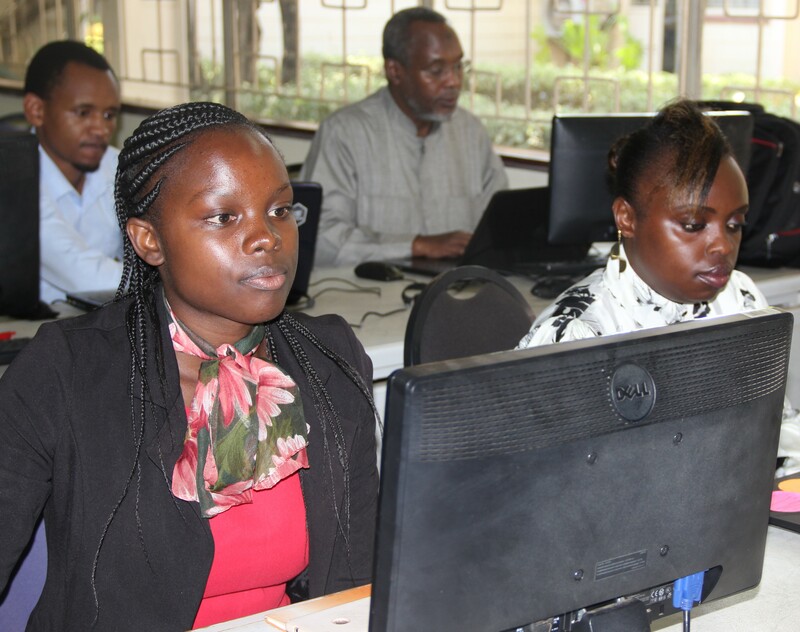 Participants also learnt about Terrain and canopy measurements, ALS point cloud processing workflows, Processing ALS point clouds to images, Digital Elevation Models (DEMs), Canopy Height Models (CHMs), Canopy height and cover metrics and Individual tree segmentation. In addition, they acquired new knowledge on Aboveground biomass modeling including: Biomass allometry and processing of tree survey data, Linking field plots with lidar cover and height metrics, Development and evaluation of regression estimators and Mapping aboveground biomass estimates and their uncertainty and upcoming spaceborne lidar data products and tools from the NASA Global Ecosystem Dynamics Investigation (GEDI) and ICESat-2 missions. Dr. John Armston and Dr. Laura Duncanson from the University of Maryland were the training's instructors. 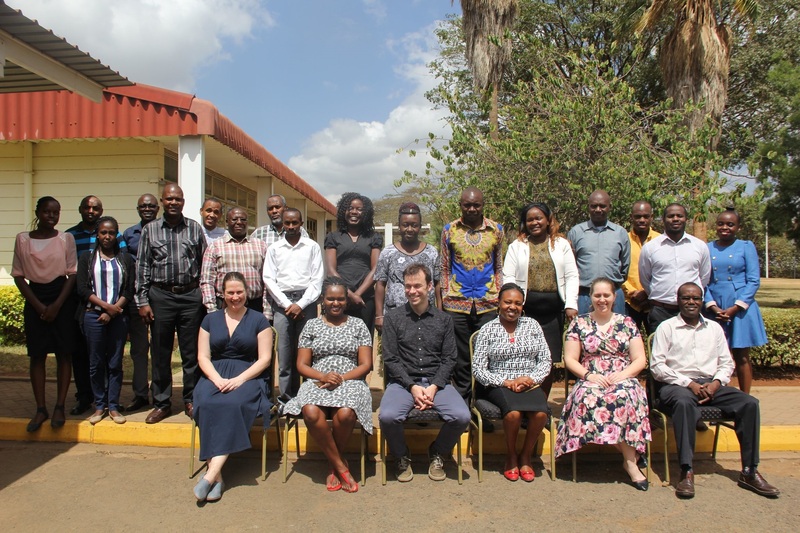 The training was held at RCMRD premises between March 11 and 15, 2019. 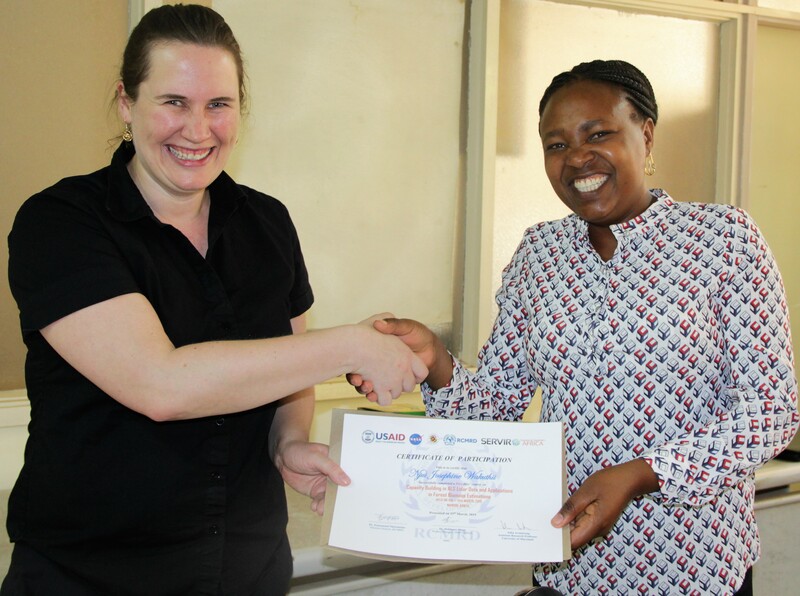 Emily Adams the NASA – SERVIR Eastern and Southern Africa Science Coordination Lead also attended the training. Phoebe Oduor and Edward Ouko the Thematic Leads for Land Use Land Cover and Ecosystems at SERVIR E&SA/RCMRD coordinated the training.